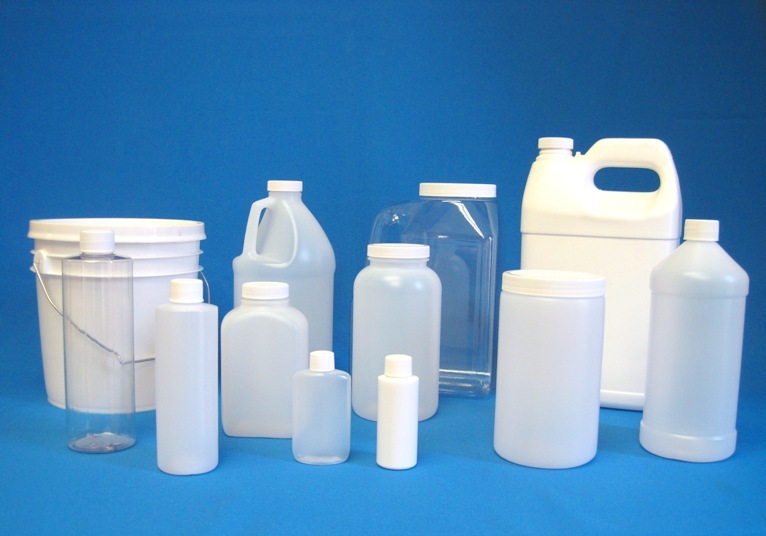 Faulkner Plastics specializes in high density polyethylene sheet. Known by the trade name StarBoard, HDPE is perfect for many industrial applications. HDPE sheet is chemical and wear resistant and FDA approved for food handling. 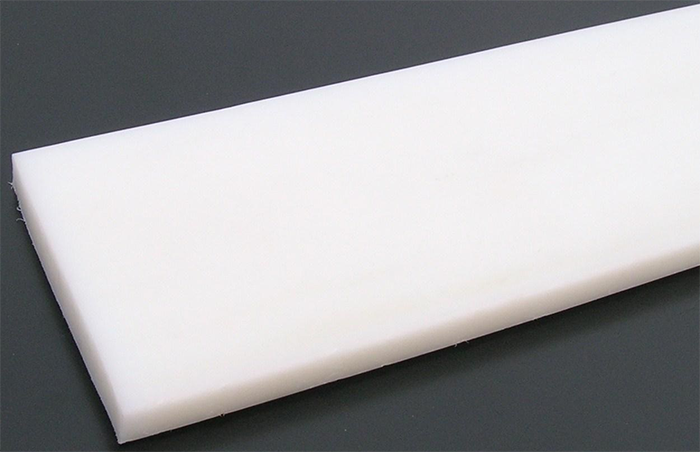 HDPE sheet serves as the standard restaurant cutting board. Its also has a strong hold in the marine industry as a primary boat decking and paneling material. Faulkner stocks all colors, finishes and thicknesses of high density polyethylene sheet. We cut HDPE sheet to exact size while you wait, deliver locally and ship cross-country or internationally. No job is too big or too small. Our unique machining capabilities allow us to accurately fabricate your custom HDPE sheet needs. Whether its for your kitchen, your boat or your warehouse, we will create the perfect HDPE part for you.